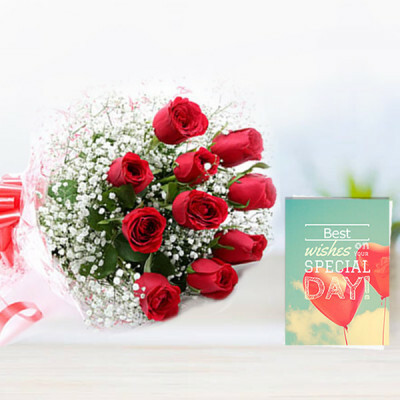 Celebrate the special day of your loved ones from wherever you are, by sending them one of these Birthday Combo Gifts online, with MyFlowerApp. 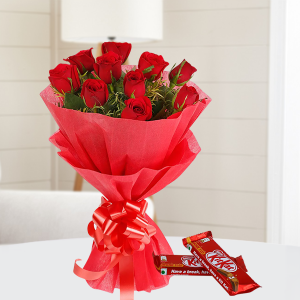 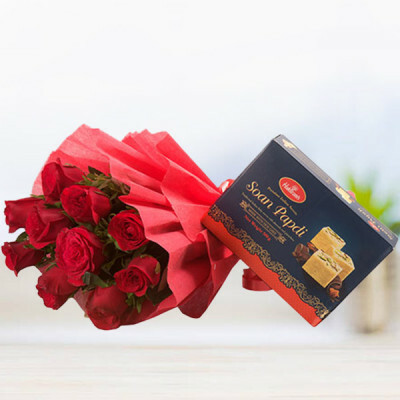 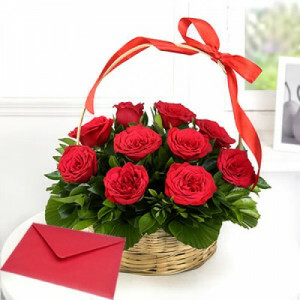 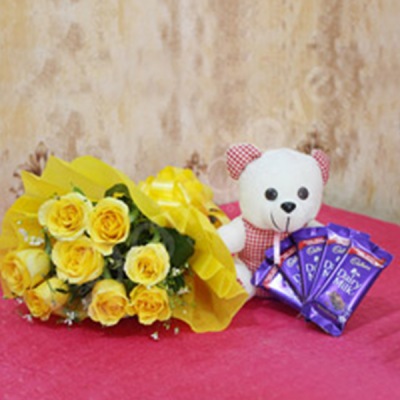 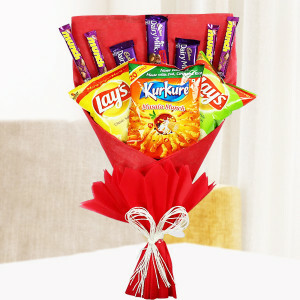 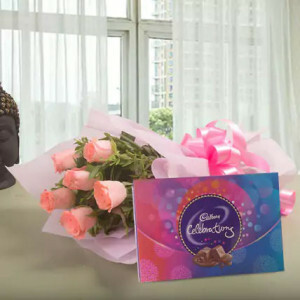 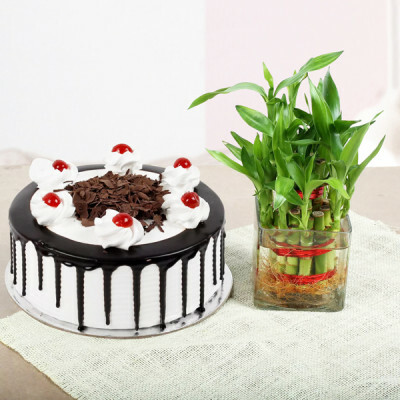 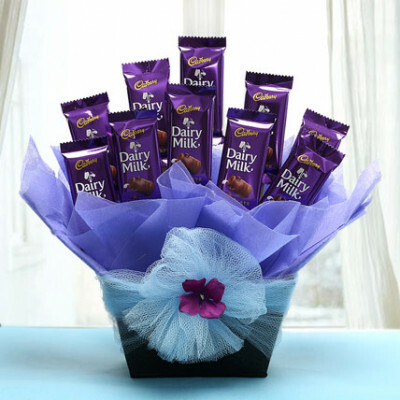 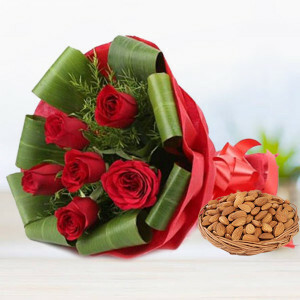 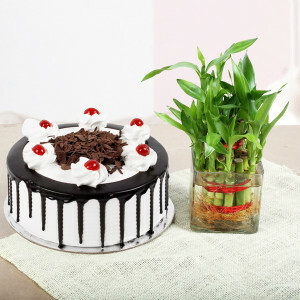 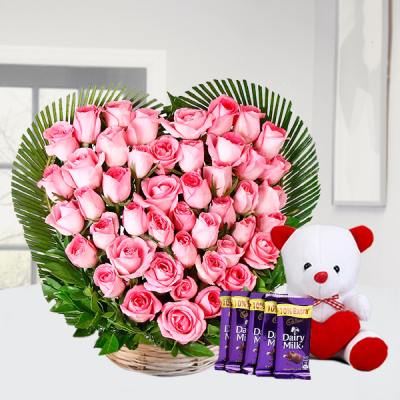 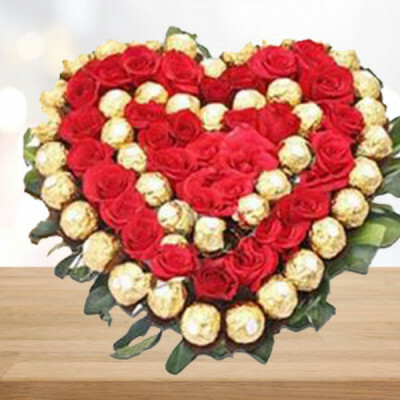 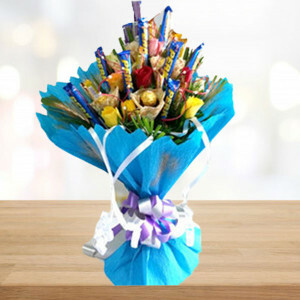 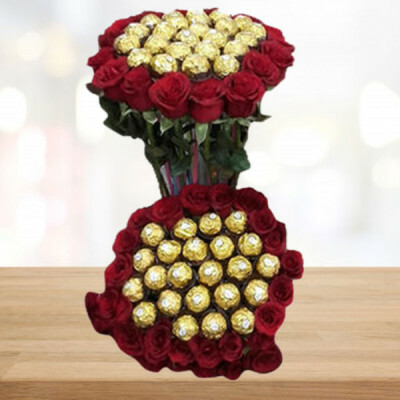 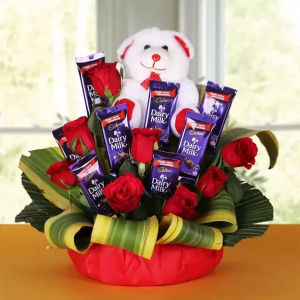 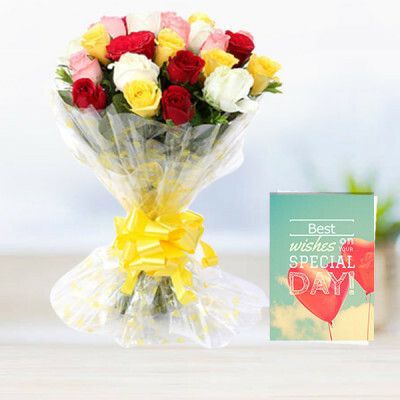 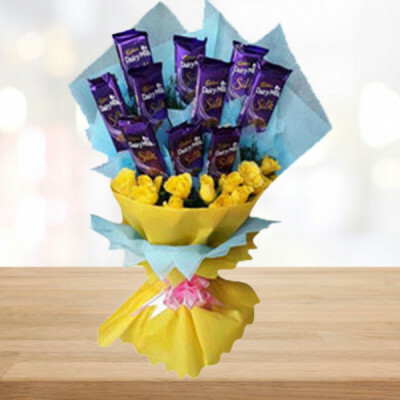 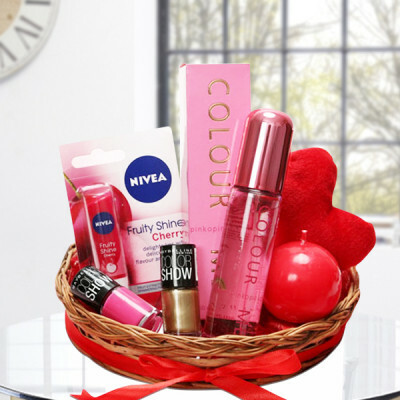 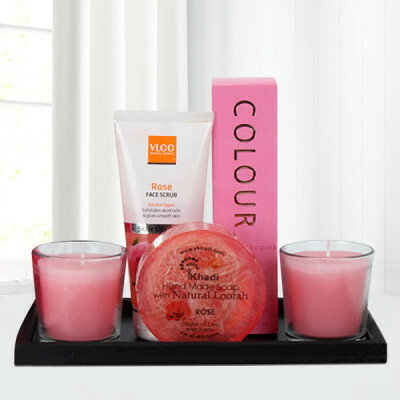 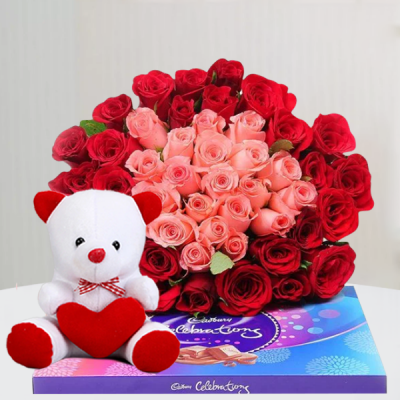 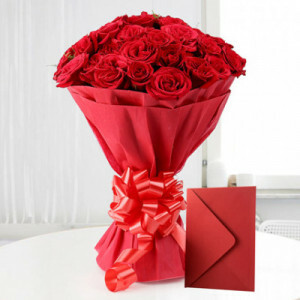 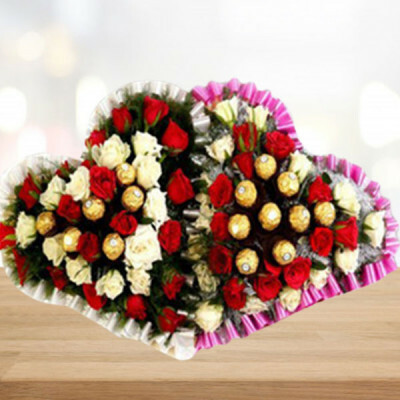 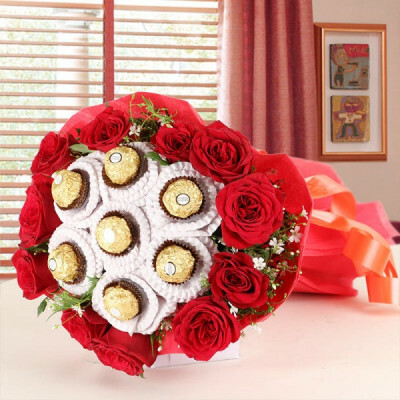 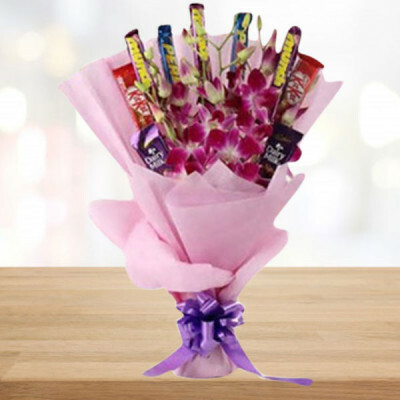 Select from a wide range of flowers, chocolates, cakes, and more, combined with personalized gifts for every person, and send them anywhere in India. 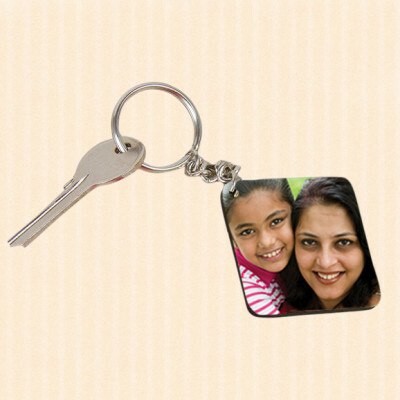 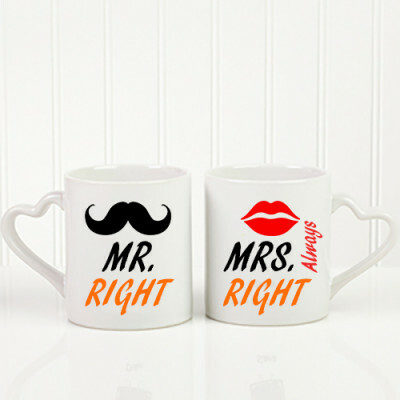 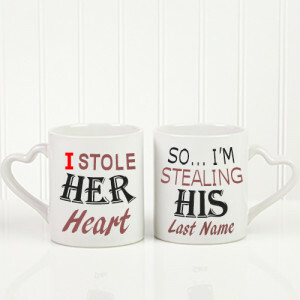 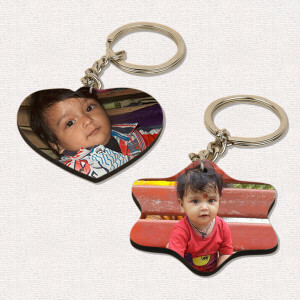 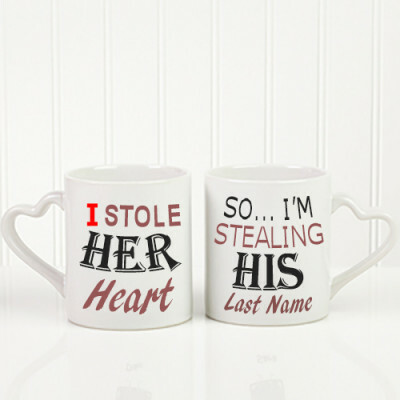 Find an assortment here, from teddy bears to key chains, and more.